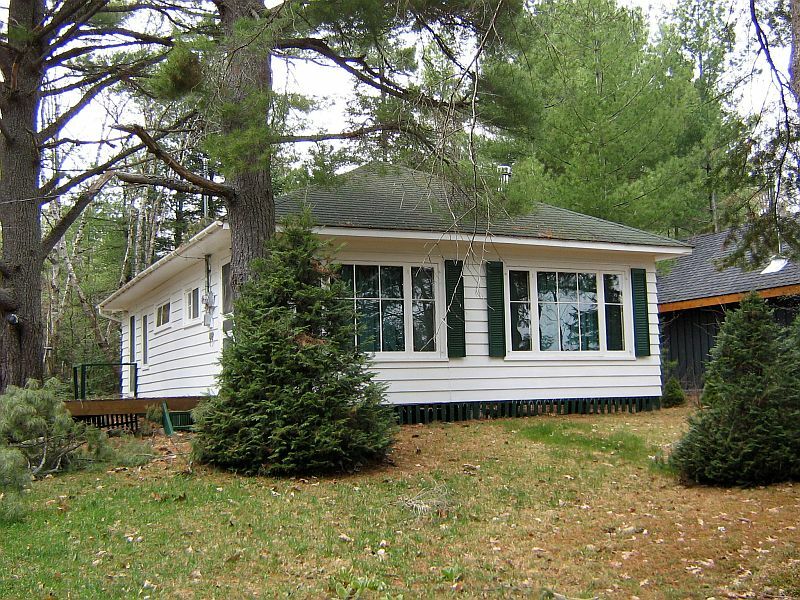 Ontario Cottage Rentals is proud to represent Rustic Retreat Cottage, an always-popular traditional style cottage on one of Muskoka’s most sought after bodies of water: Lake of Bays. 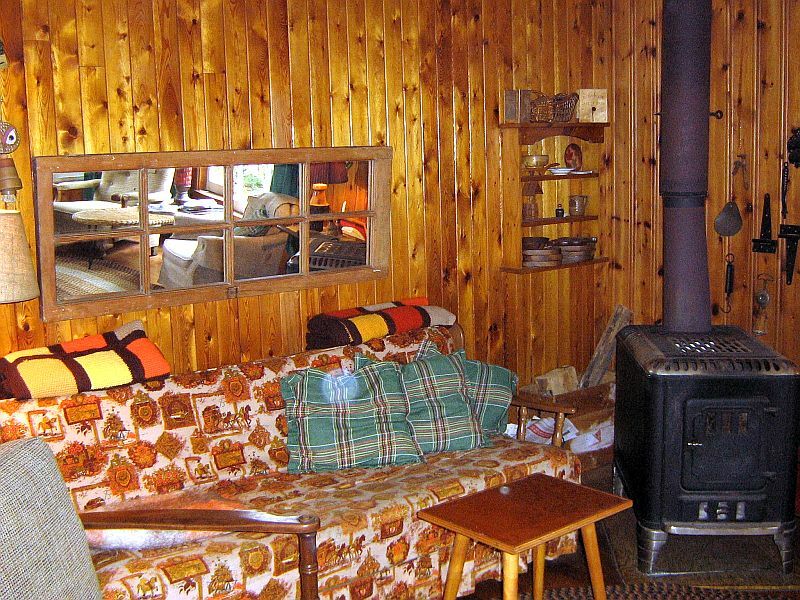 Built in the 1950s and a quaint mix of classic cottage and modernity, this rustic getaway sleeps families of up to six guests (four adults maximum) in its three bedrooms. 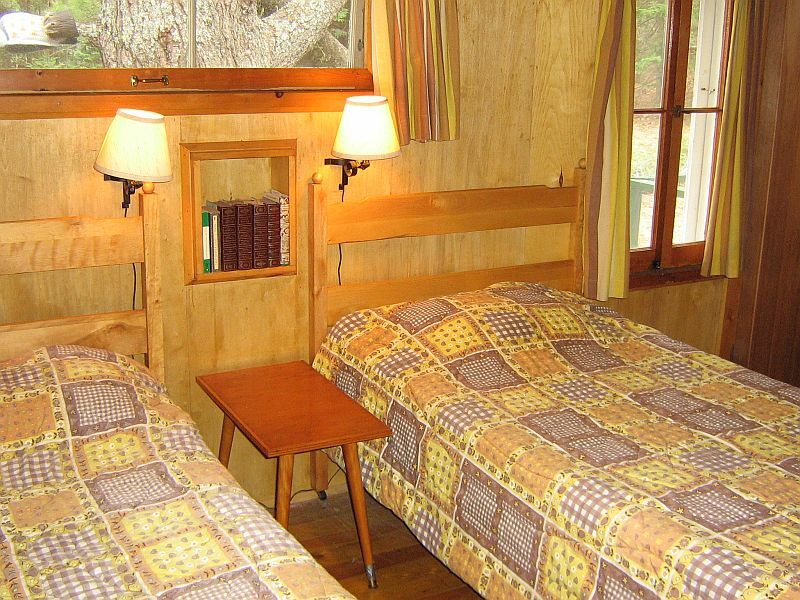 Of these, one comes with two twin beds, another with a queen bed, and the third with a double bed. 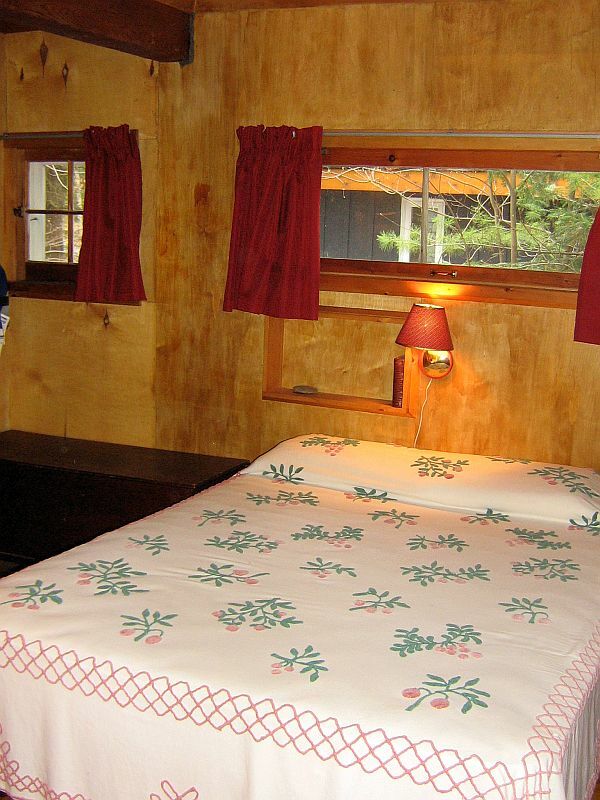 All of them share a well-decorated and recently refurbished bathroom. 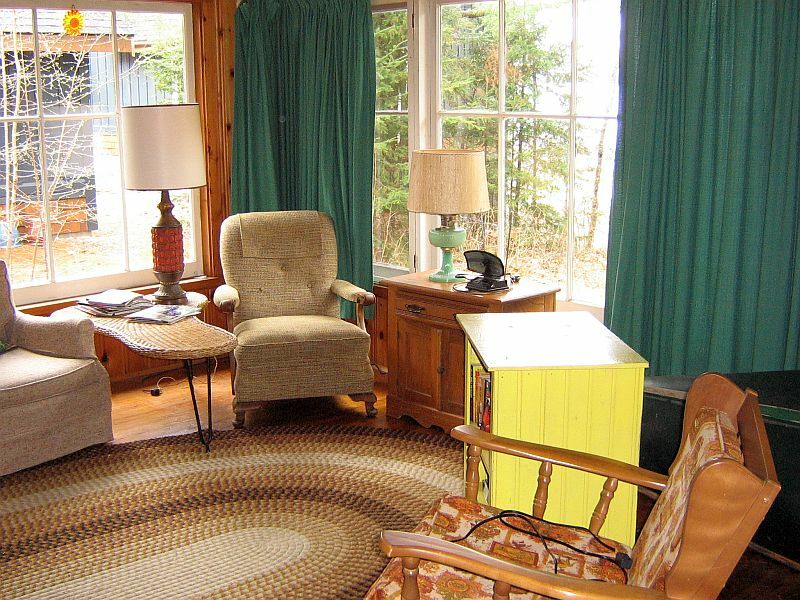 The large open concept living / dining / kitchen area is delightful and bright thanks to the large wall of windows that allow in plenty of sunshine, along with great views over Lake of Bays. 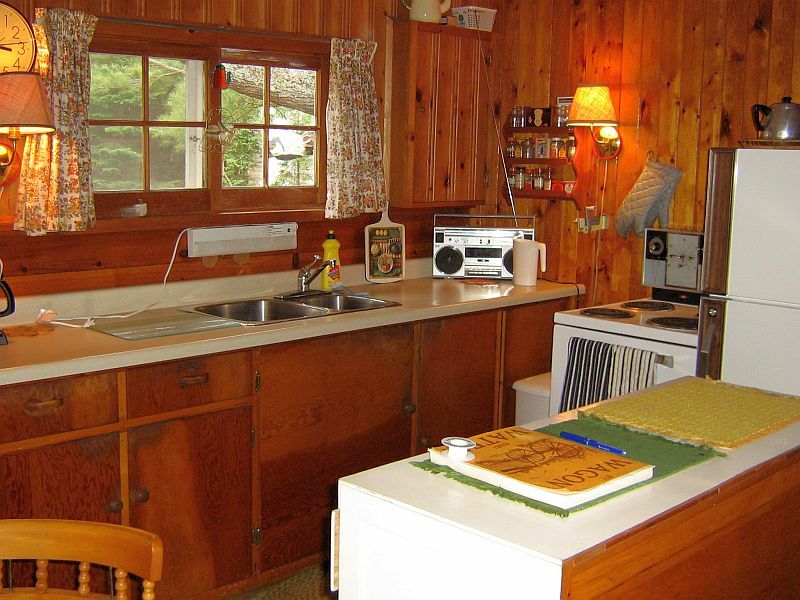 The well-equipped kitchen has everything needed for preparing memorable cottage meals (a barbecue is also provided on the deck), while the living area includes a TV, DVD player and plenty of fun board games. Whether you’re barbecuing or just relaxing and enjoying the view, the cottage deck is a popular place to congregate at Rustic Retreat, whether over breakfast and coffee or a sumptuous meal. From here, it’s a short stroll over a level, grassy area that’s fun for the kids to play on to the lake itself, where you can swim off the dock or splash about and wade in the shallower water beside the 24-foot dock. 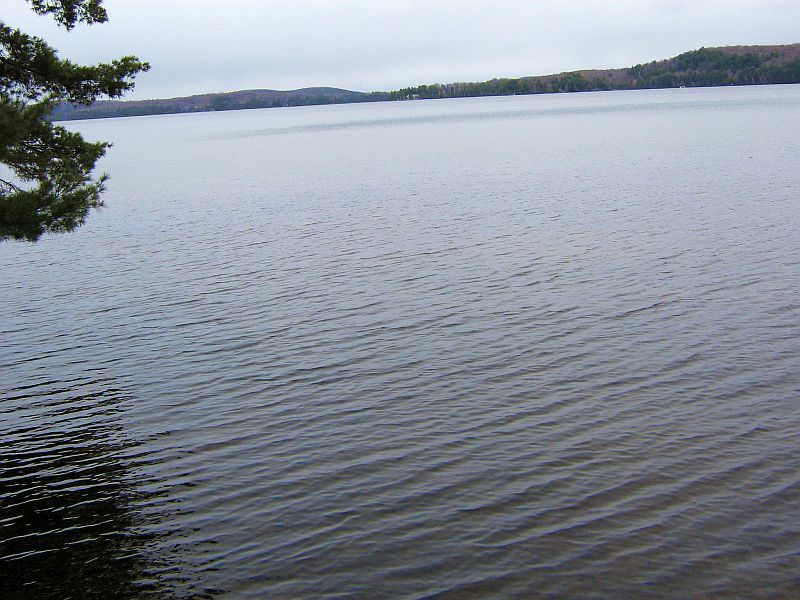 A canoe, two kayaks and a rowboat are provided to explore the shoreline, and those bringing their own boat will love the opportunity Lake of Bays presents for serious boating. Boasting mile after mile of shoreline, it’s possible to access the quaint villages of Dorset, Dwight and Baysville by boat for a little shopping, dining and sightseeing. 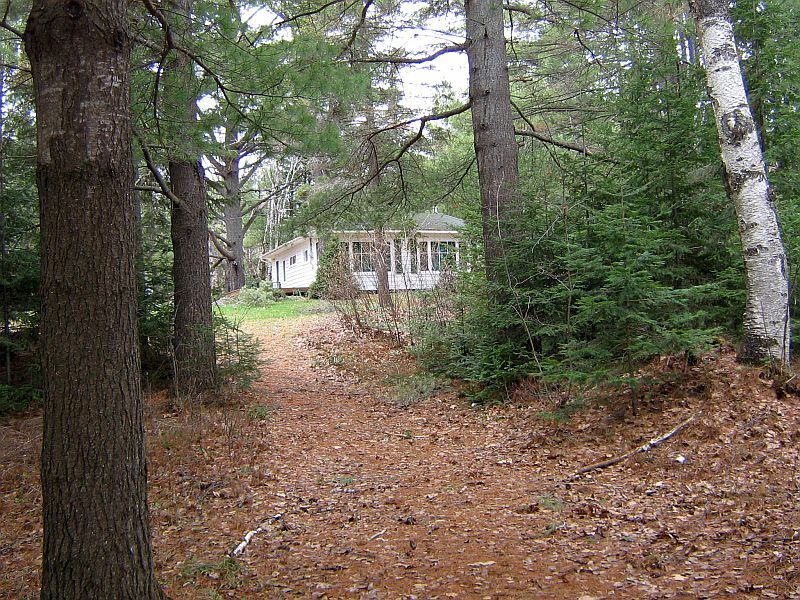 There are also a number of great attractions, including the Dorset Lookout Tower and the SS Bigwin steamship, and Algonquin Park is less than 30 minutes drive away. Fridge, Stove, microwave, dryer, coffee-maker, toaster and BBQ. Please bring own drinking water. 1 four-piece. w/Shower, 1/2 bathtub(redone in 2015). Can follow stairs down a path to swim off dock,water can be accessed at side of dock. 24 ft long with 5*10′ section at end for chairs. Lake Trout, Northern Pike, small and large mouth bass. 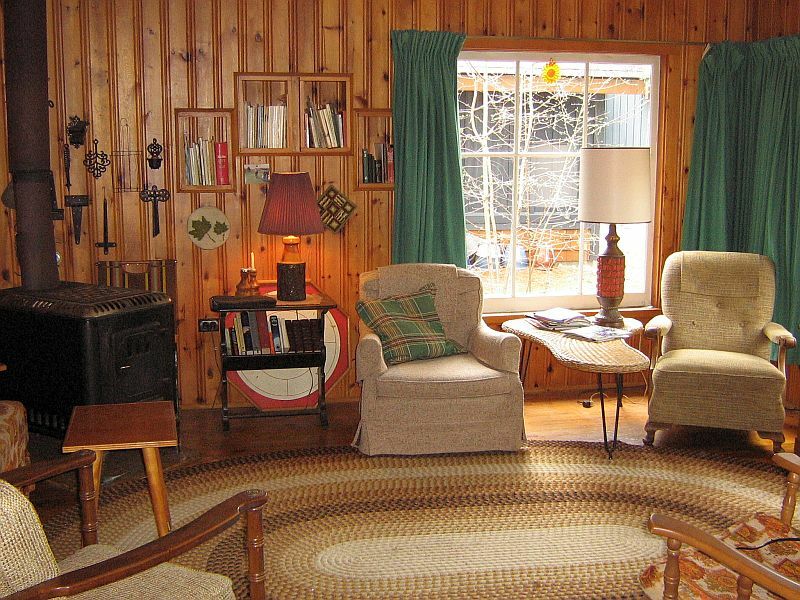 $207 per night during holiday weekends in off-season (minimum 3 nights).